Just as the museum's collection comes from artists around the world, so does our product assortment. That's why we decided to start this feature- each one highlighting a different country and the one-of-a-kind items we've sourced from that location. Today we are taking you to Africa! Home of beautiful landscapes and rich history, there is something for everyone to love. What we love about it are the people who are creating remarkable fashion goods with painstaking detail and a passion for perfection. 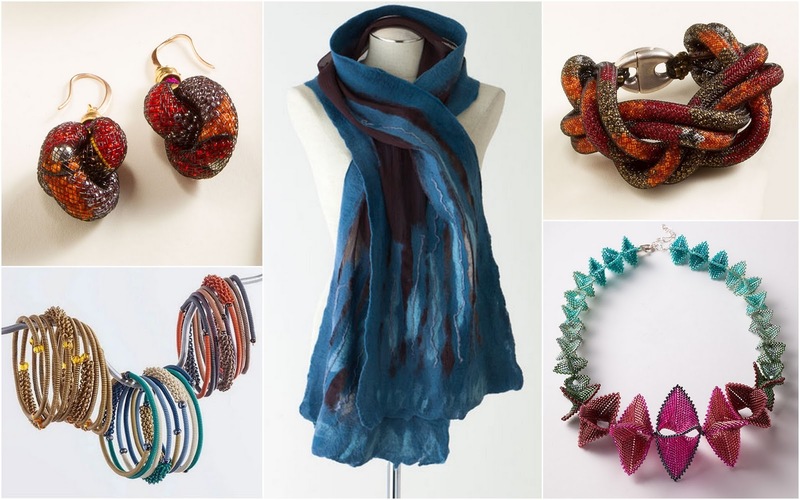 Below are some of these extraordinary pieces, shipped to us straight from Africa. 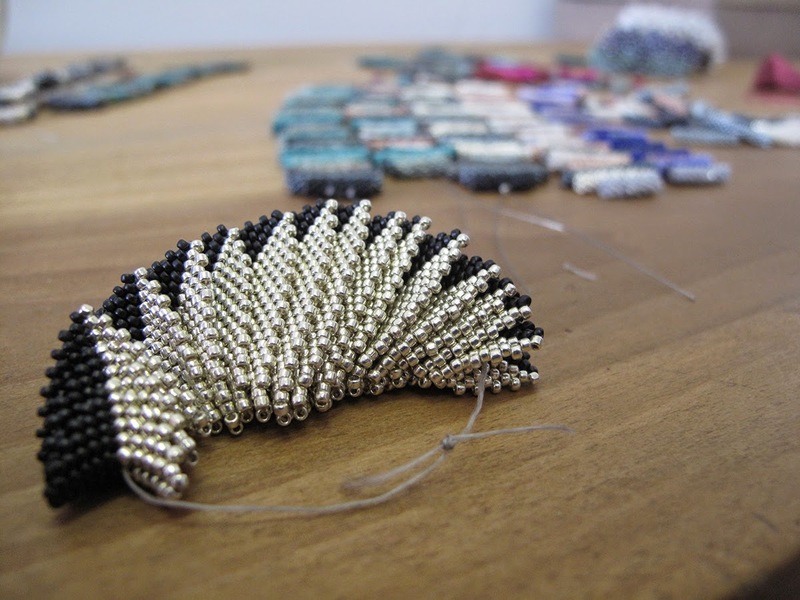 And for more on beadworking in Africa, check out our Beloved Beadworks blog post, uncovering the handmade process they are using in Cape Town, South Africa! Shop products from any time zone by clicking our From Around the World tab on the homepage!